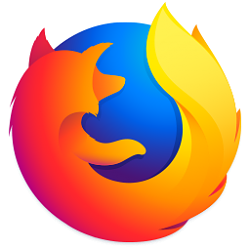 Extensions are a type of add-on for Firefox that allows you to add new features to Firefox or modify existing ones. This tutorial will show you how to uninstall an extension to remove it from Firefox for your account in Windows 7, Windows 8, and Windows 10. If you are not able to remove an extension, see Cannot remove an add-on (extension or theme). The extension's icon will only be available if the extension is currently enabled (turned on). 4. If prompted, click/tap on Restart now to restart Firefox. Your tabs will be saved and restored after the restart. If you like, you could also enter about:addons into the address bar of Firefox and press Enter to directly open to Add-ons Manager settings.